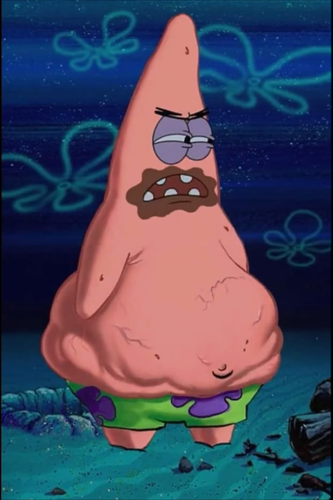 আপনি took my only food... Now I'm gonna starve. 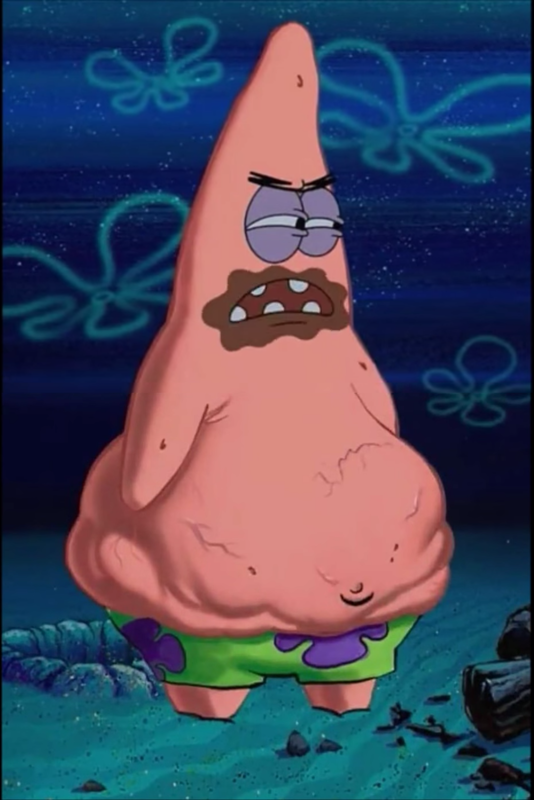 The funniest Patrick moment on my life!!!!. HD Wallpaper and background images in the স্পঞ্জবব চৌকোপ্যান্টেলুন l’éponge club tagged: photo.